As more and more states legalize cannabis, it’s therapeutic benefits are illustrated through compelling case studies and authentic testimonies from people who were out of options before cannabis. One scientist became the pioneer of cannabis research approximately 40 years ago as a postdoctoral student at the beginning of the 1960’s. Dr. Raphael Mechoulam found that cannabis had some pretty amazing attributes. 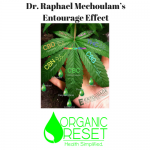 Mechoulam viewed cannabis research without any preconceived stigma and just like any other substance worth studying. The lack of research on cannabinoids surprised him, mainly since the active compounds in cocaine and opium were isolated 100 years before. Before we go deeper into Dr. Mechoulam and the entourage effect, we first must understand what terpenes are and their connection to cannabis’ medicinal properties. Terpenes are fragrant, volatile molecules that provide cannabis with its flavor profiles and unique aroma. They also evaporate easily. Terpenes are critical to the physiological and psychoactive effects of cannabis. Like cannabinoids, terpenes bind to certain receptors in the brain and stimulate a variety of effects like reducing inflammation, relieving pain, and aiding sleep. In addition, they affect the chemical production of neurotransmitters like dopamine and serotonin. It was Dr. Mechoulam who found that cannabinoids bind to receptors in a variety of areas in vital organs and the brain. 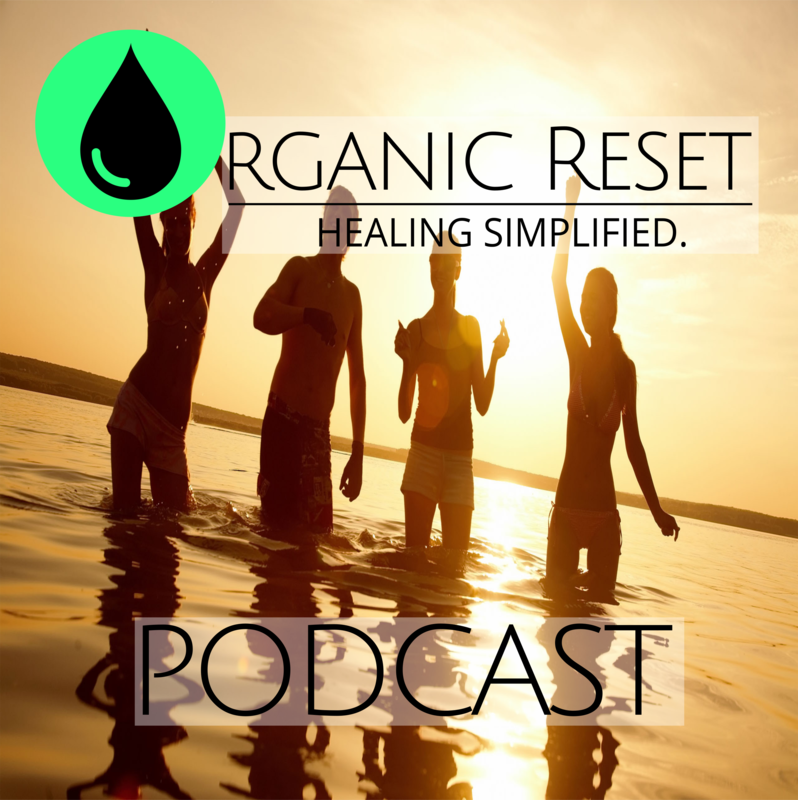 This relationship activates different reactions that cause various psychological and physiological effects. He used hash acquired from the Israeli national police for testing purposes. In 1992, Mechoulam discovered that humans produce internal cannabinoids. Cannabinoids are integral to regulating pain, memory, human mood, and more. Through his research, he also discovered anandamide, a lipid-derived neurotransmitter linked to suppressing cancerous cell growth. 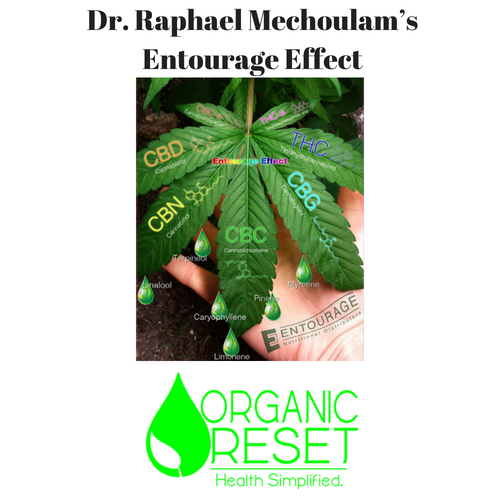 In 1998, Dr. Mechoulam and his team introduced the idea of the entourage effect. This research validated the hypothesis that the terpenes and cannabinoids in cannabis combine synergistically, enhancing their therapeutic benefits. 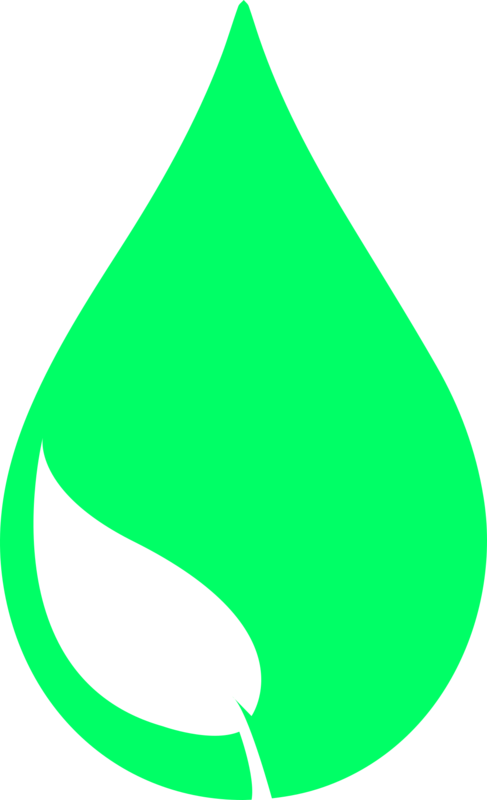 Certain terpenes catalyze or inhibit the formation of compounds in the cultivar. Scientists can manipulate cannabinoids to their desired ratios in vivo because of comprehensive research on terpenes and how they function. Thanks to Dr. Raphael Mechoulam and scientists today, we know more about cannabis and how many of its compounds interact with the human mind and body. It paves the way for future research and brings the healing benefits of cannabis to more people around the world.